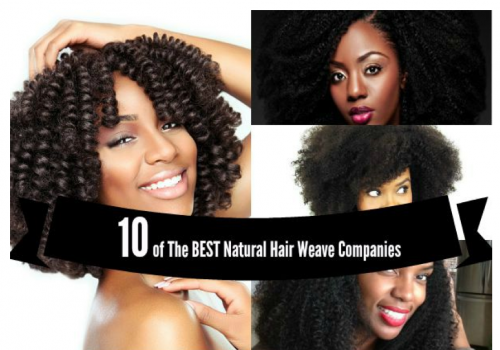 Many women have never even considered the benefits of natural black hair. They grew up relaxing their hair and didn’t realize going natural was an option. Many also don’t know if they have the confidence to go natural. There was a time when going all natural with black hair was not as socially acceptable as it is today. 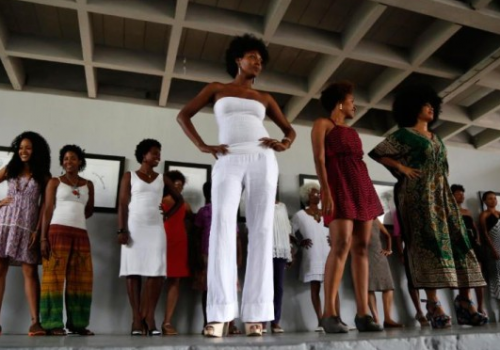 More and more women are going natural and reaping the benefits. Once you go natural, you no longer have to live by the relaxer timetable. 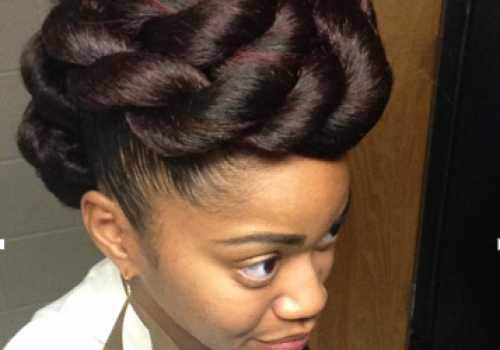 You don’t have to remember how long ago your last relaxer was or worry about scalp burn. Natural hair is healthier. 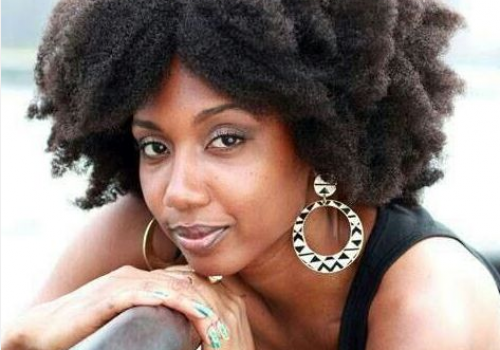 Going natural can be a very emotional and uplifting experience. It can be freeing to return to your roots. The first step to consider is whether or not you are ready for the “big chop.” This determines the steps you will need to take. Are you ready to chop off all of the permed hair and start with a fresh slate? Would you feel more comfortable transitioning slowly? If you decide to transition over time to natural locks, take special care with your hair. Avoid using heat on your hair. If you must have it straightened, see a stylist. Depending on how quickly you wish to lose the straight ends, trim your hair as often as once a month. 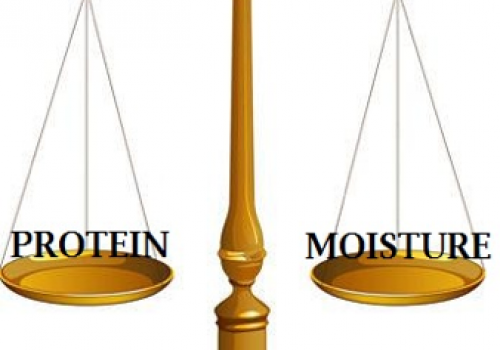 Protect your new growth by deep conditioning and using a quality shampoo and conditioner. To avoid heat-styling, wrap your hair on rod-sets or straw-sets. Don’t get discouraged by your new hair’s appearance too early. It takes time for the hair follicles to heal. So, don’t stop too early. Moisturize your hair before shampooing. You can use olive oil and a moisturizing conditioner to protect hair before washing. For dry scalp problems, try an apple cider vinegar rinse. Don’t forget to deep condition, especially during transitioning. Use a clarifying shampoo every 4 to 6 weeks. Be sure to use a small amount to avoid stripping the hair. Use a cold water rinse in the shower. Warm water opens up the cuticles. You need cold water to close them again and promote shine. Don’t use sulfate-based shampoos. Be good to your hair. 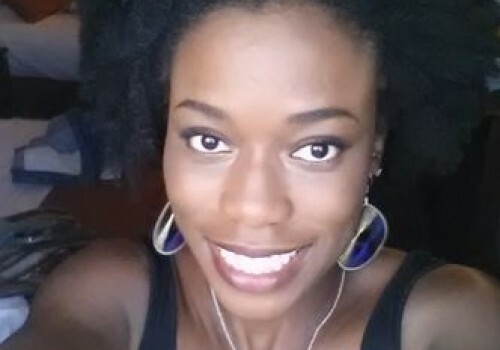 Going from relaxed to natural hair can be a very rewarding experience. 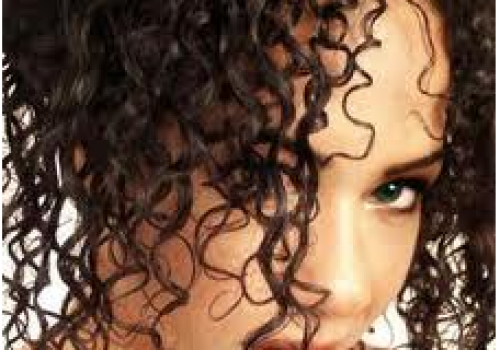 With the proper planning and maintenance, your natural curls will shine for you! I can’t even put into words how much I love this website!!!!!!!! Thank you so much! !